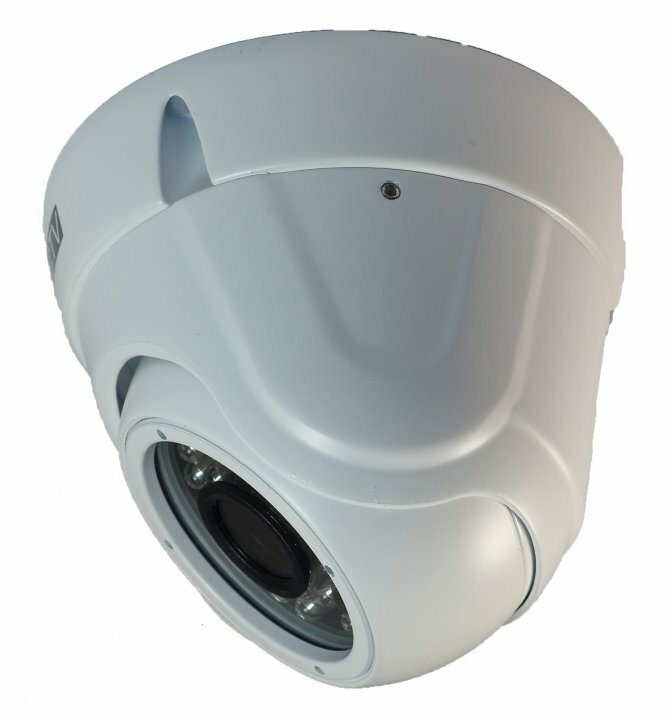 AHD security cam HD720P with 20m IR LED, with 3,6 mm lens, vandal-resistant camera. 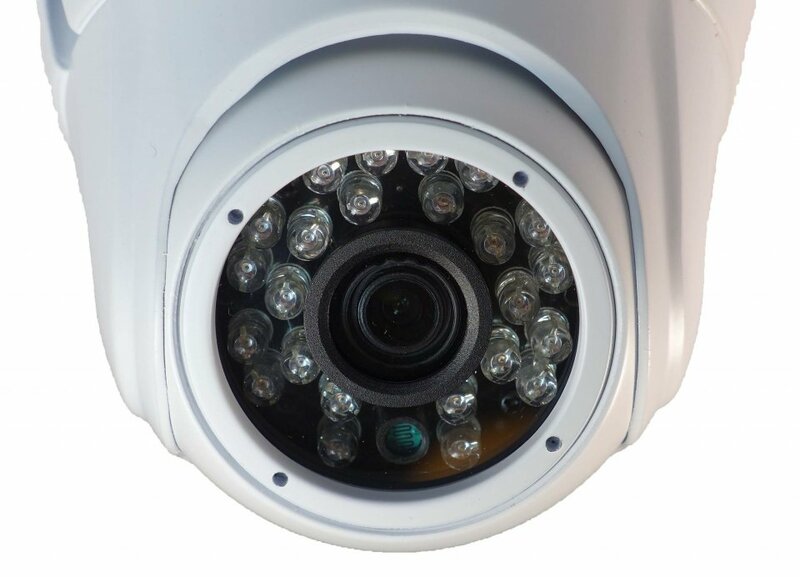 It has a built-in IR infrared night vision that shines in complete darkness up to a distance of 20 meters. 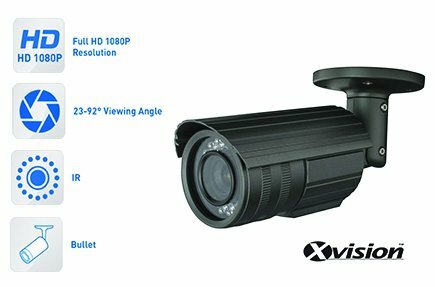 The camera is equipped with a 3,6 mm lens with a viewing angle of 60 °, which captures the perfect image for your recording. 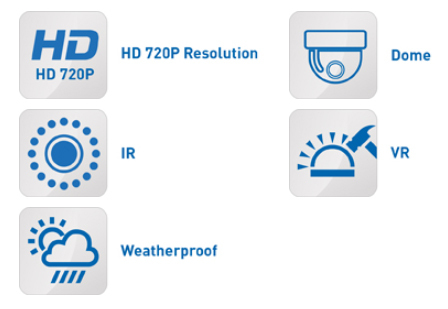 The camera can be used with any DVR or monitor, but widescreen is granted only in combination with AHD 720P recorder. 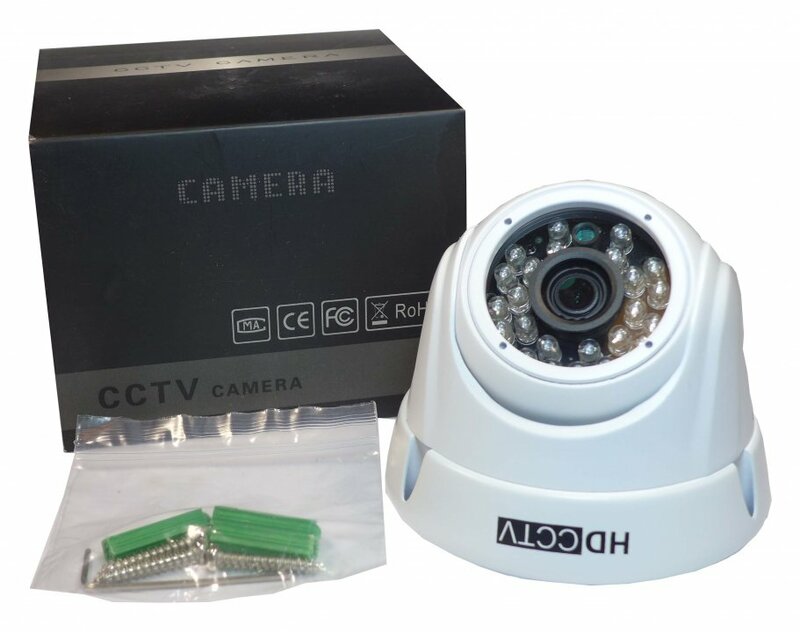 Security cameras you can buy online - for sale in our e-shop and its price is more than adequate to performance. 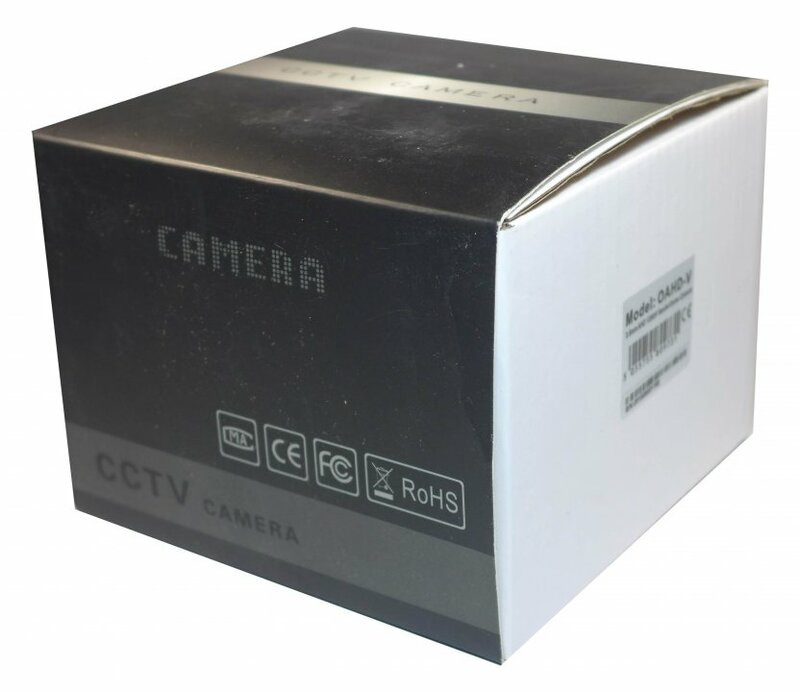 Security camera is suitable for indoor or outdoor use and comes in a proposed robust compact packaging. 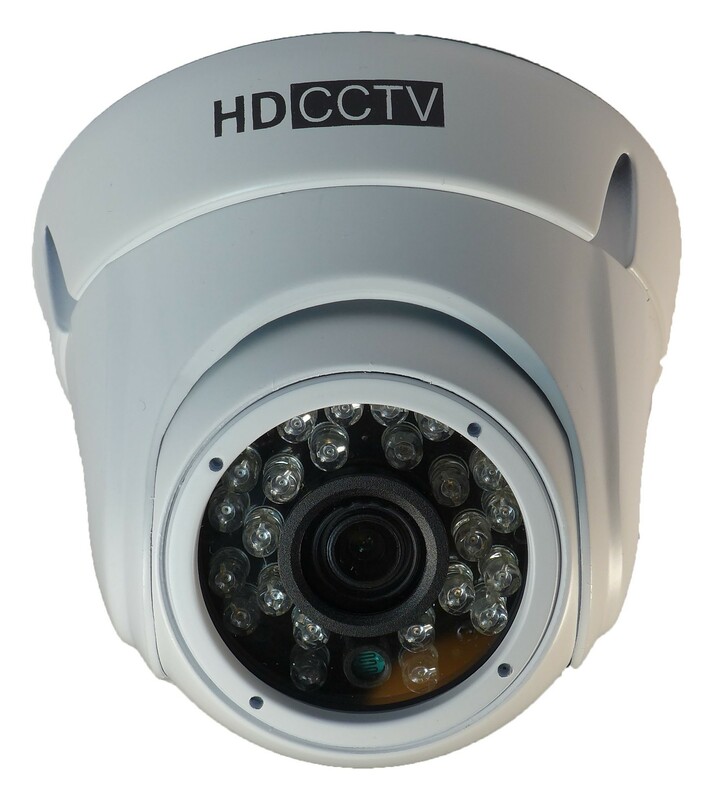 AHD technology allows the use of existing cabling used by standard CCTV cameras. 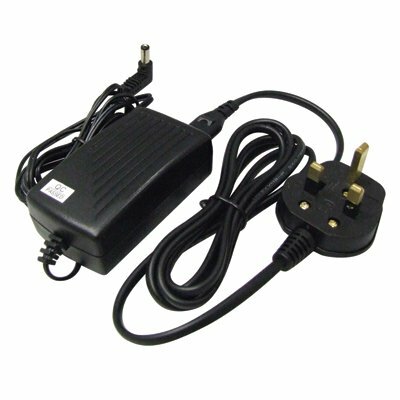 The camera is not supplied with the cabling or power supply. The latest technology of camera system that comes as the successor of analog systems, but in high-resolution 1280x720px and 1920x1080px. 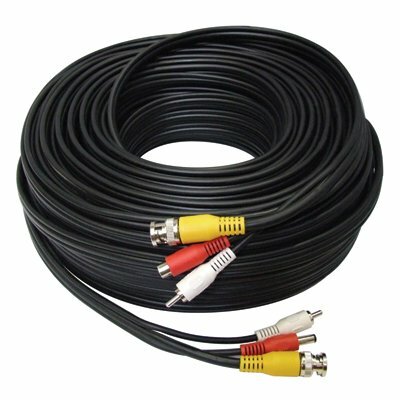 That´s why it has a unique technology that enables video transmission through coaxial cable (up to 300m), or by using UTP cable with twist converters (like analog). 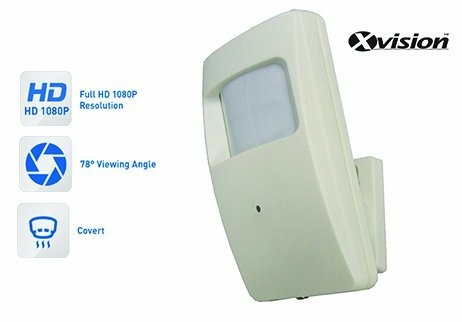 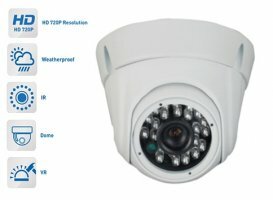 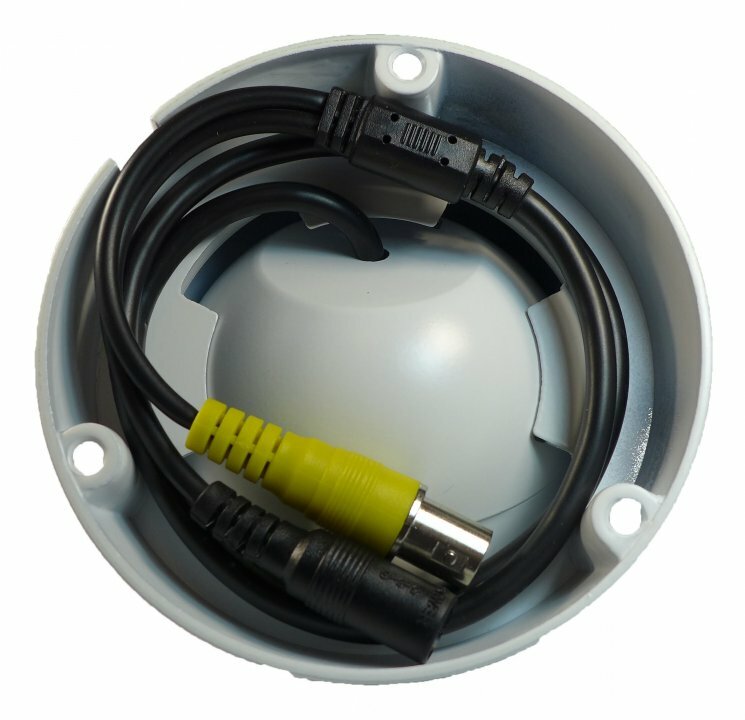 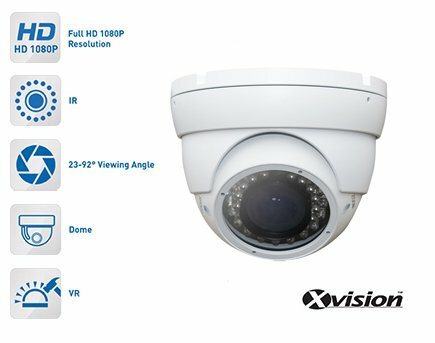 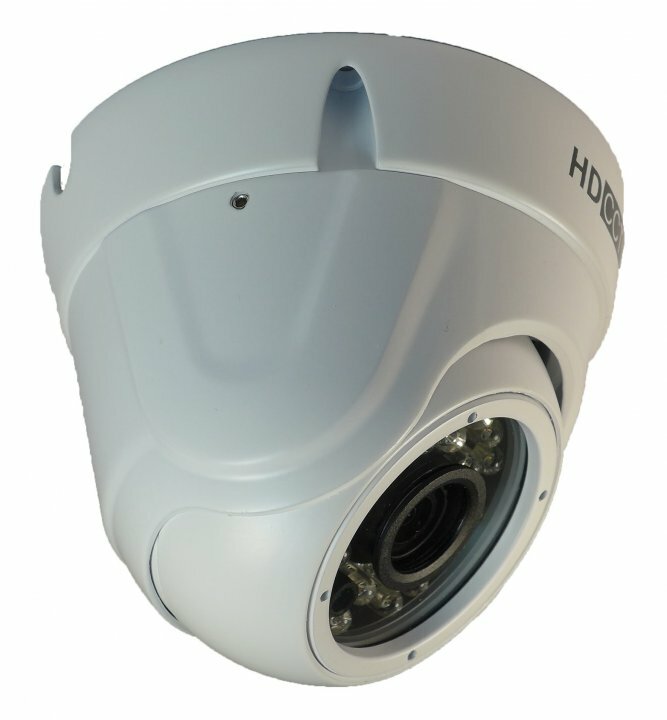 OAHD cameras with HD 720p are designed to not contain unnecessary features which are not used in 90% of installations. 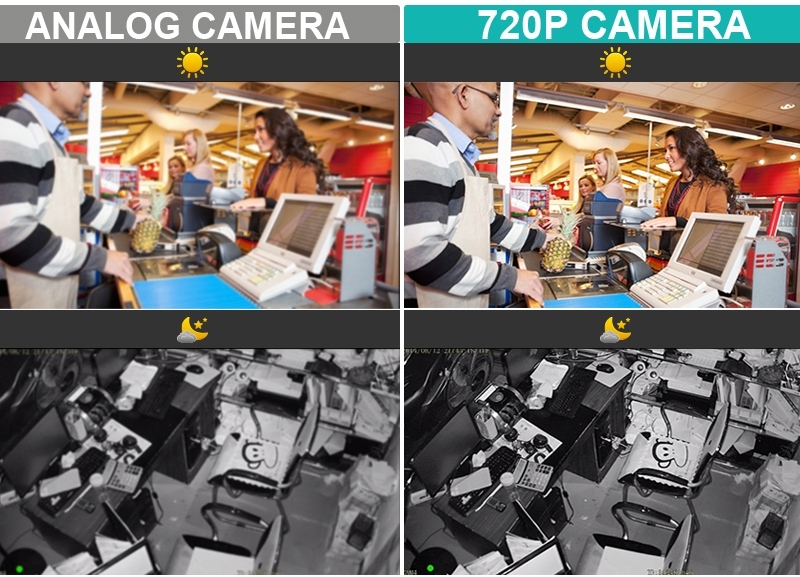 The priority was to achieve quality images and parameters at the best price in the market.